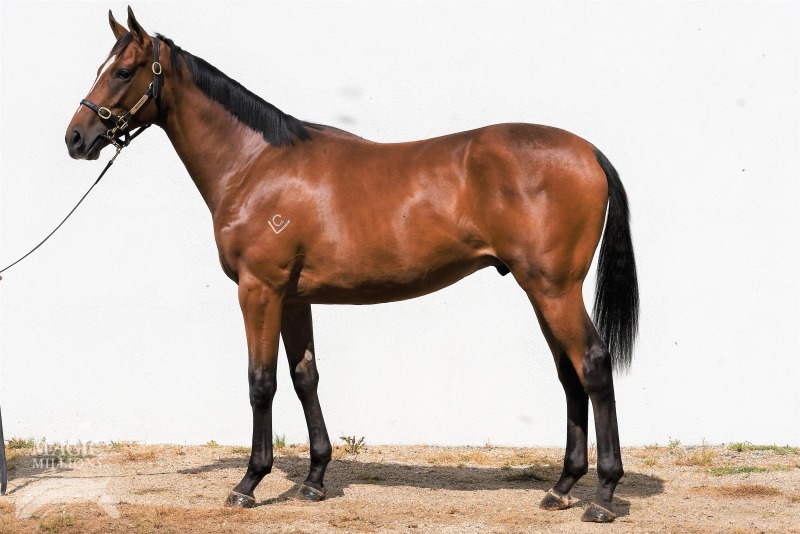 Grenville Stud are pleased to offer a number of quality yearlings for sale. 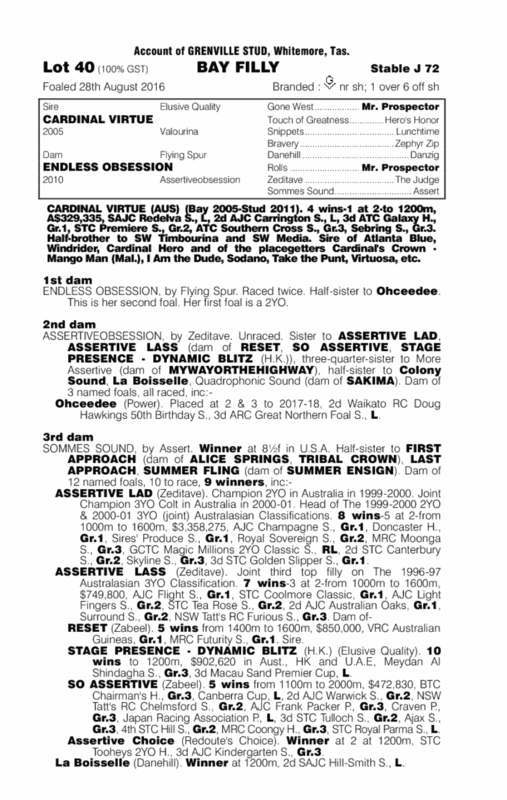 For further details on these yearlings please contact Bart on 0403 608 873. This filly is a strong, correct filly. 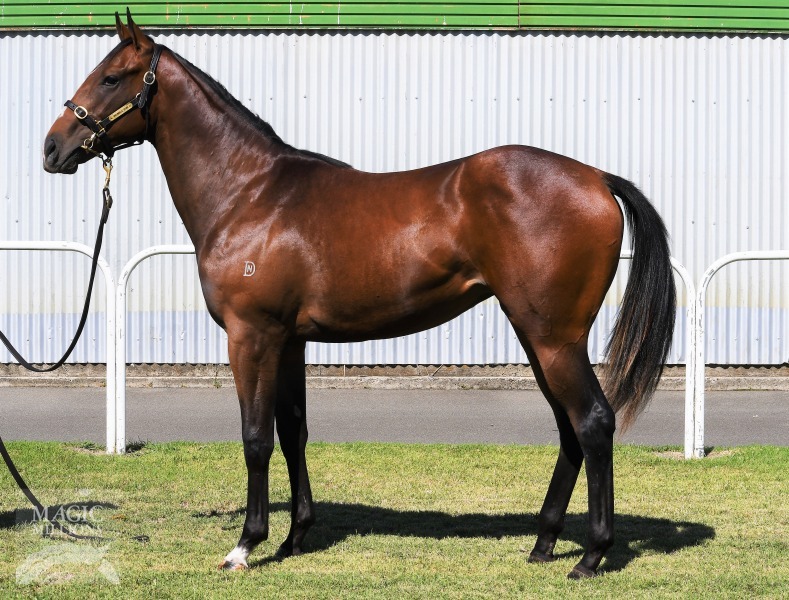 Out of Endless Obsession who is a Flying Spur mare who is a half sister to stakes placed Ohceedee. 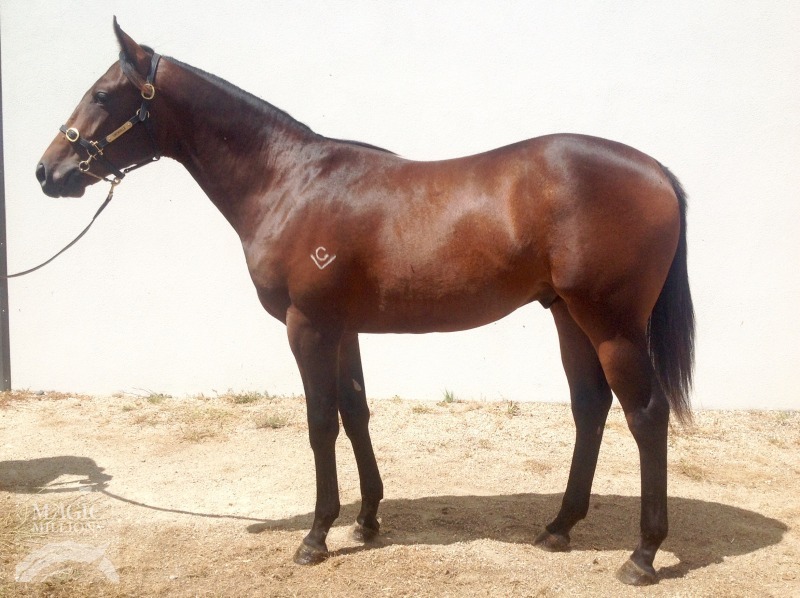 This colt is correct and has a great walk. 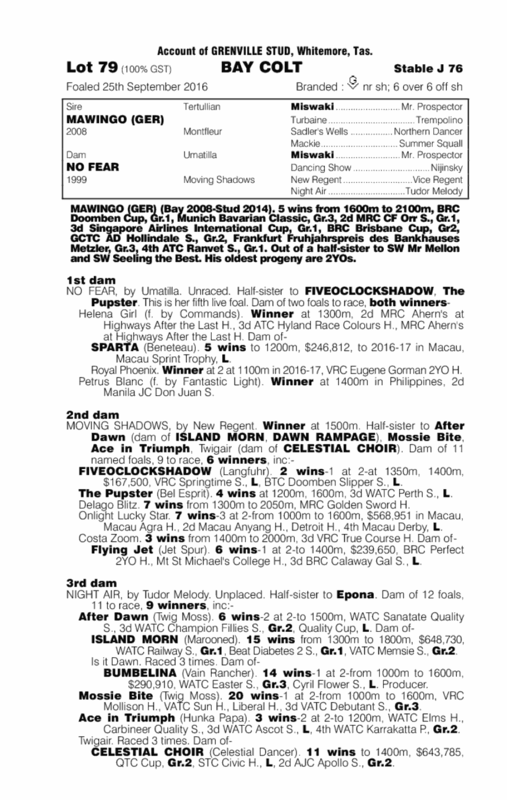 By the Group 1 winning Mawingo out of No Fear who has had 2 to the races for 2 winners and is the dam of stakes producer Helena Girl. 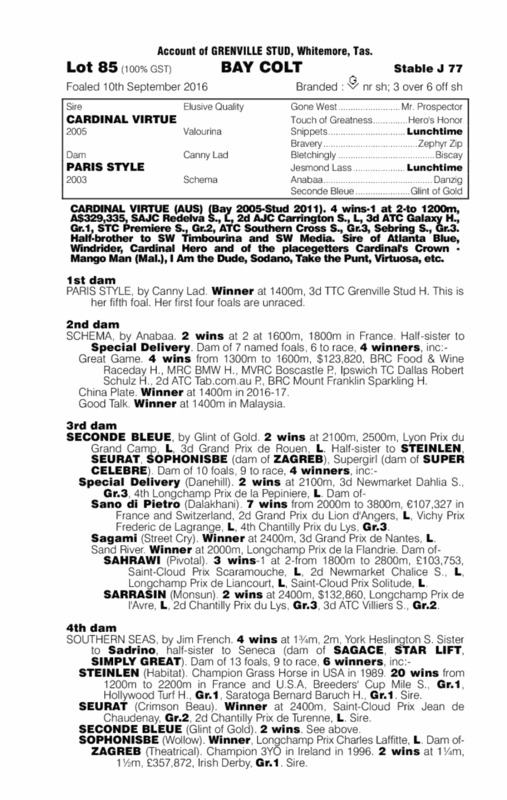 By Cardinal Virtue out of the Canny Lad mare Paris Style. 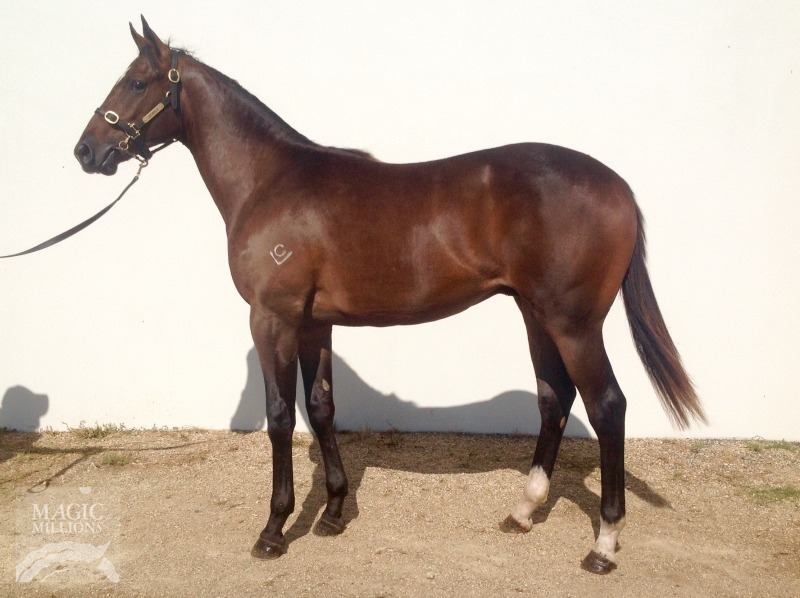 This colt is correct and has a very athletic walk. 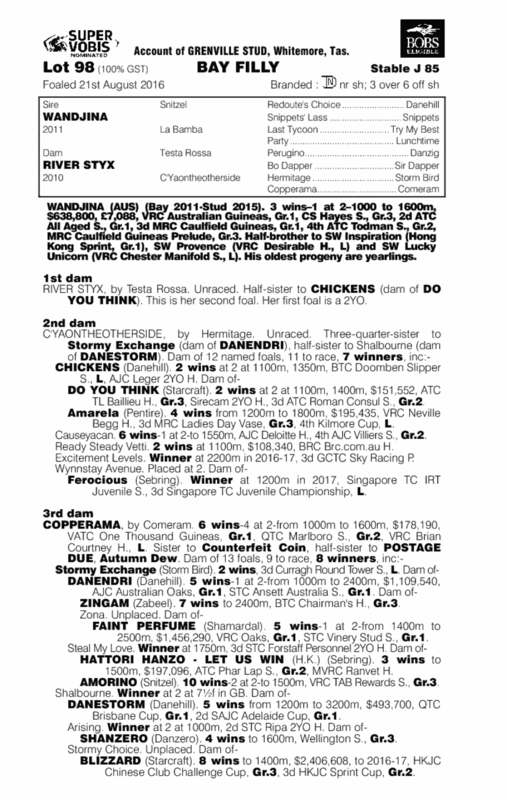 By the exciting first season sire in Wandjina out of an unraced Testa Rossa mare who is a half sister to stakes winner and stakes producer Chickens. 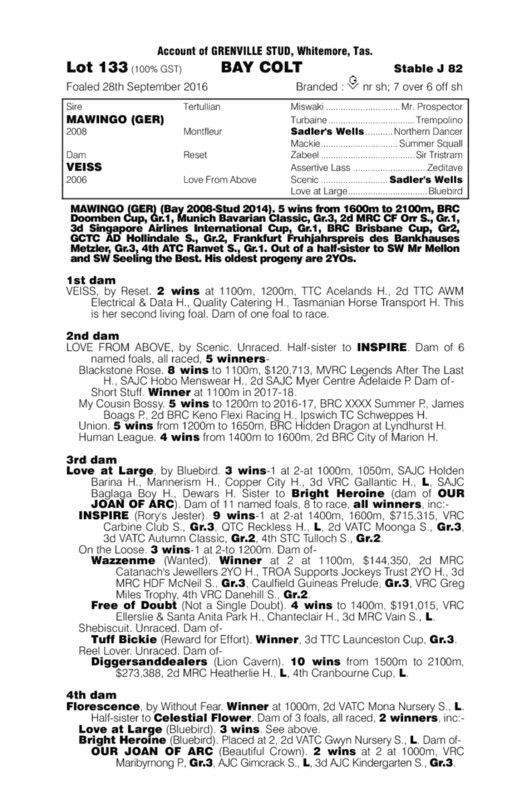 By the Group 1 winning Mawingo out of the reset mare Veiss. 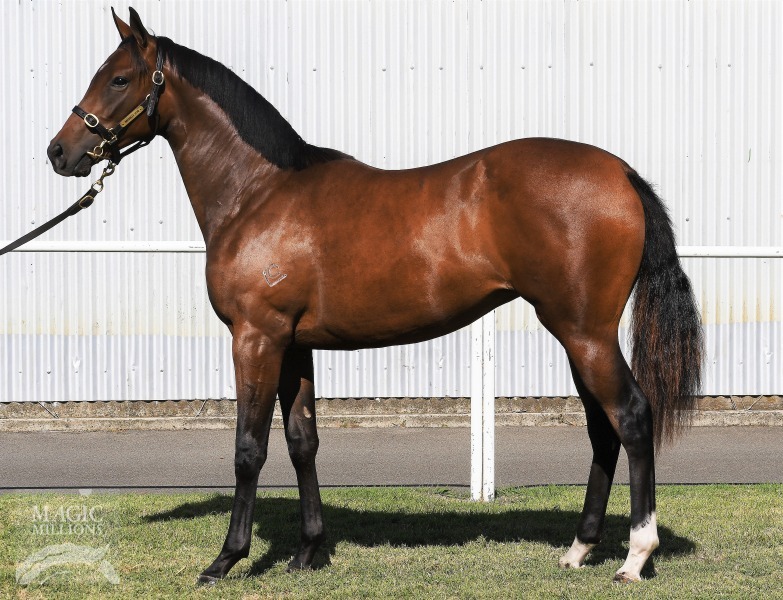 This colt is correct and has a great walk with a huge overstep.